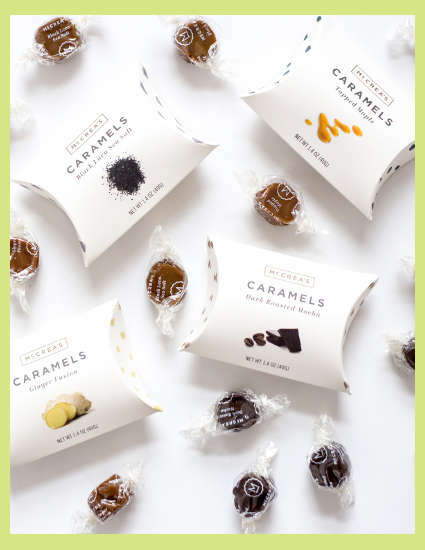 Classy, biodegradable pillow packaging filled with 5 individually wrapped caramels. Creamy, melt in your mouth. These are an add on to any floral or plant design. Sure to be appreciated! Each package contains one flavor.